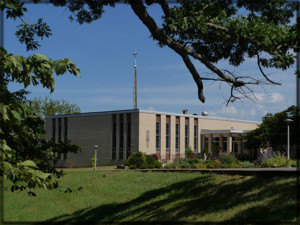 It is hard to believe that it has been one month already since CONM sponsored the Deepening Retreat (as it came to be known) in Eureka, MO. 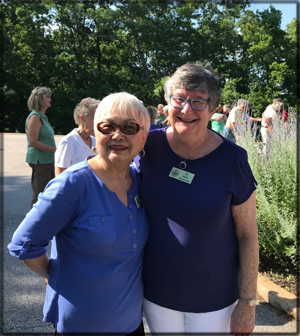 Deepening The Contemplative Dimension of Servant Leadership 2018 was held June 24-30. 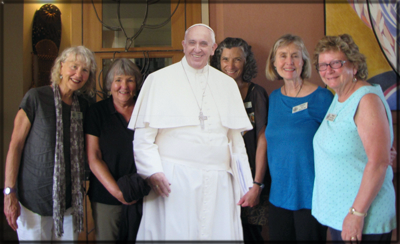 Contemplatives gathered from all corners of the United States and Canada. 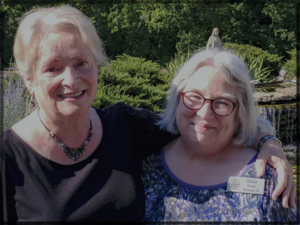 We were nourished by the wonderful Spirit that engulfed us that week as well as by the words, chants and gestures of Susan Komis, Susan Rush and Kess Frey. The Servant Leader has a daily practice of Centering Prayer that nurtures and sustains a willingness to consent to service. An inner attitude of humility is an essential aspect of our receptive capacity in Centering Prayer. The Servant Leader learns to lead without leading. The Servant Leader is a Member of the Holy Priesthood. We are all members of this Priesthood, the God in me serving the God in you. Jesus taught that authority is service….we serve life not because it is broken, but because it is holy…. The Servant Leader “embodies” the Presence leading to a posture of emptiness. 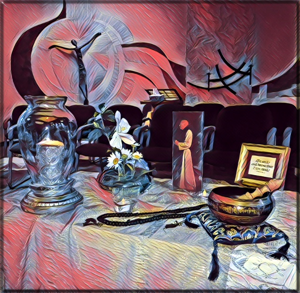 Each morning the group prayed with the Theological Principles as set forth by Father Thomas Keating and Contemplative Outreach Ltd. Each evening we ended by gathering in Wisdom Circles to share and reflect upon the teachings of the day. 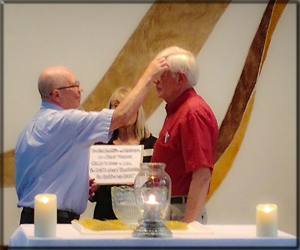 The week closed with the anointing of each participant as a symbol of our intention and consent to render loving service as inspired by our practice of Centering Prayer. The mingling of the waters that each had brought from their home community celebrated the oneness of our lives, the oneness of all humanity and the oneness of all Creation. is under the guidance of Contemplative Outreach, Ltd., a world wide spiritual network. 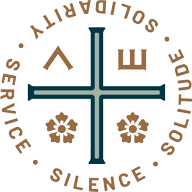 Contemplative Outreach was established to bring this ancient prayer practice out of the monastic milieu to those in our contemporary society. 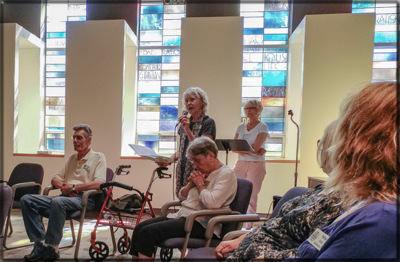 Copyright © 2002-2019 Contemplative Outreach of New Mexico. All rights reserved.